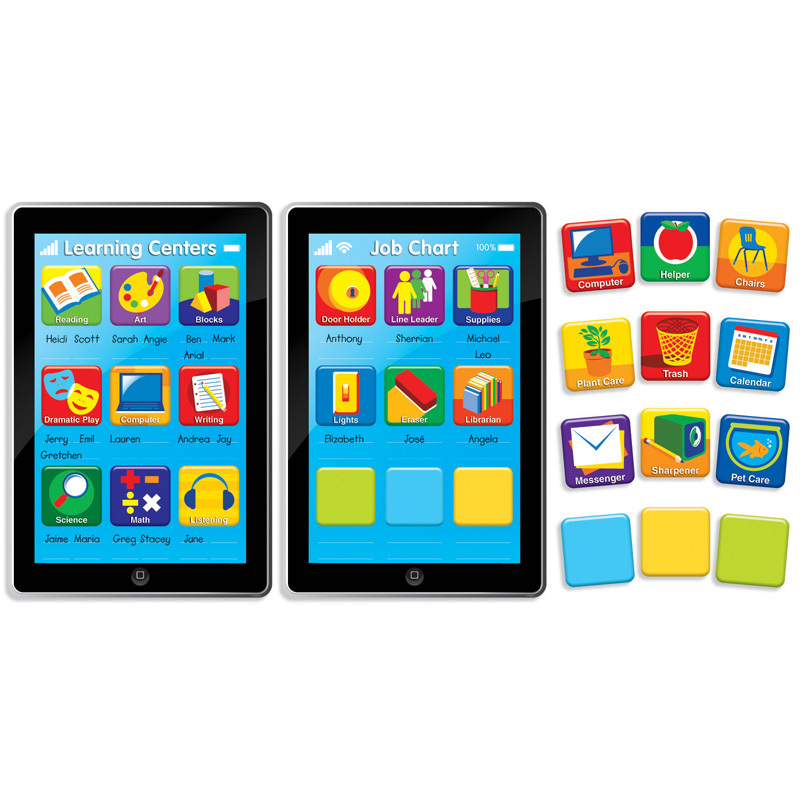 Celebrate student birthdays and teach basic math and graphing concepts with this delightful confection of a bulletin board. 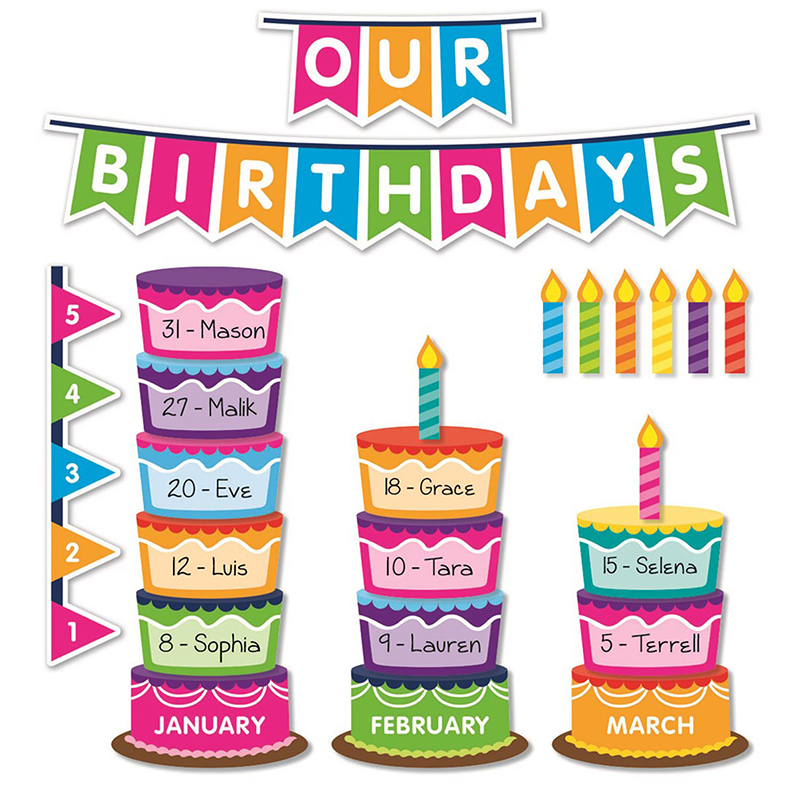 Each child adds his or her birthday to the cake graph to create a mouth-watering classroom display. 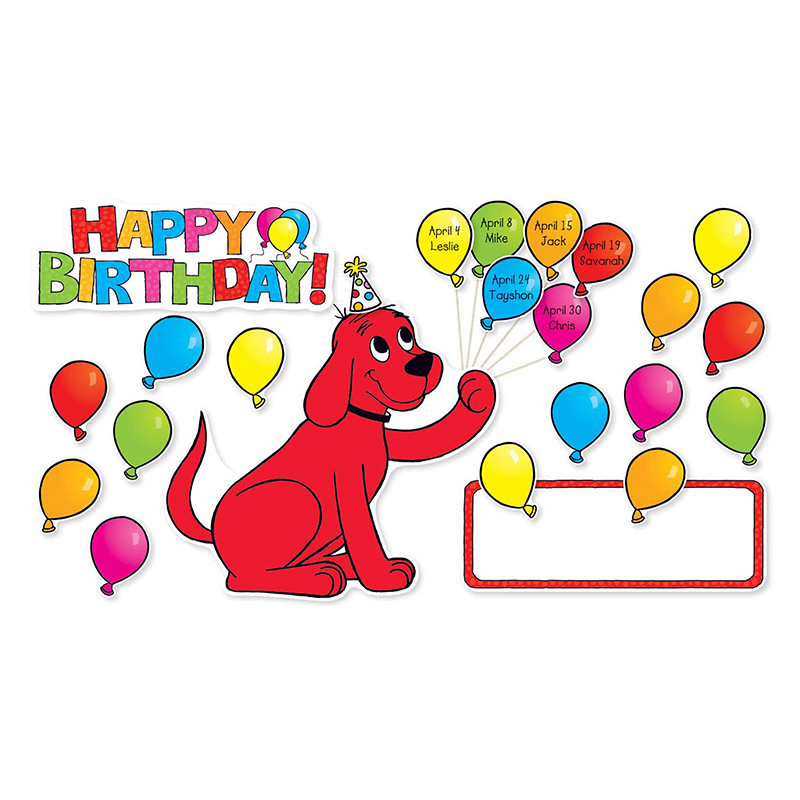 The Class Birthday Graph Bb St can be found in our Classroom Theme product category within the Bulletin Board Sets.